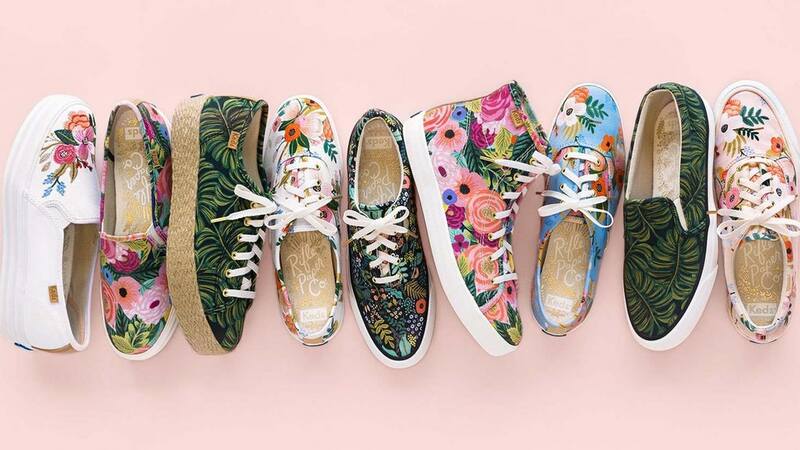 If you are a fan of pretty canvas shoes, then you’ll be familiar with the brand Keds. 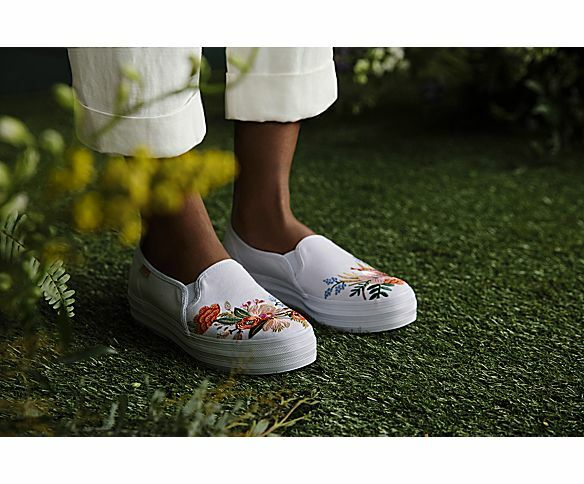 Unfortunately for us out here, this brand doesn’t come very easy and we tend to not get many of the new cute collaborations. But not to worry! 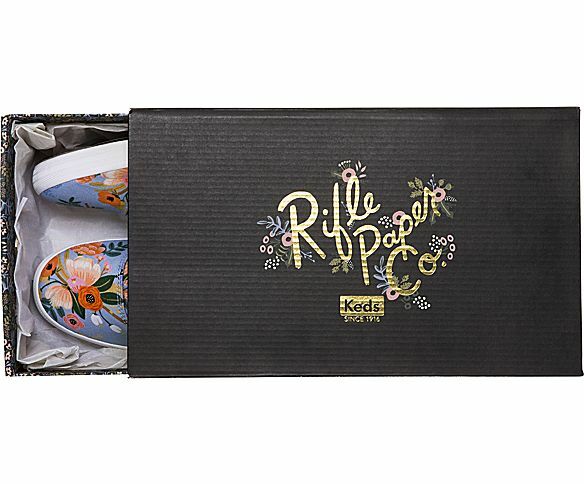 Elevtd, a multi-brand oneline store stocks them up and we noticed that their Rifle Paper Co. collection is on sale! Limited sizes are left, so make sure you get them as soon as possible. And don’t forget to send it to our US warehouse as they ship free domestically!